The Missouri Valley Section Championship serves as the premier event for Junior Team Tennis in the Missouri Valley. The event demonstrates the best elements of tennis: spirited competition, friendship, achievement, sportsmanship and fun. Hopefully, this will be a great experience for all. Teams qualify for section championships through participating in their local championship Junior Team Tennis programs and/or district championships. Every District in Missouri Valley is able to send 1 team from each of the divisions listed above to participate in section championships. Wildcards in each division is also a possibility for advancement, and are chosen following the conclusion of all district championships. ADVERTISEMENT Click here for to find local programs in your area. Teams must have qualified for the National Junior Team Tennis Championships from the Section Junior Team Tennis Championships (dates above). Missouri Valley also has a chance to receive Wildcard spots for teams. National bids will be awarded at the USTA Missouri Valley Junior Team Tennis Section Championships. 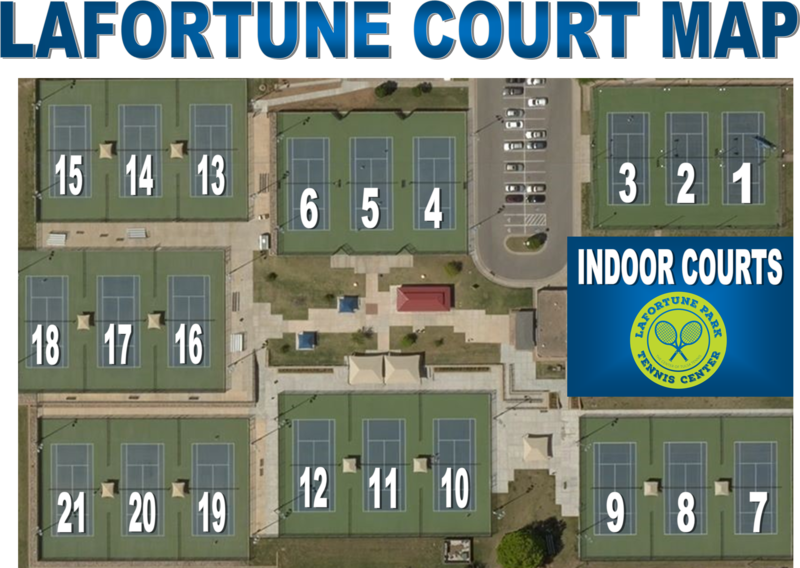 More information will be added for the USTA Missouri Valley Junior Team Tennis Section Championship as the information becomes available.